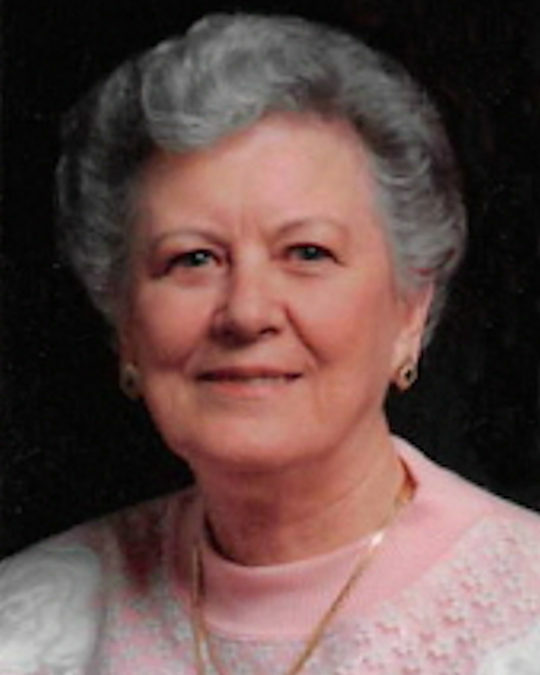 Edna (Hawk) Farmer, 91, of Greenwood passed away March 21, 2019. Edna was born July 23, 1927, in Stab, Kentucky to the late Ben and Sarah (Phelps) Hawk. Edna was a great cook and was known for making sure no one left without a full belly. She kept beautiful gardens and enjoyed bringing fresh clipped flowers into her home. Edna was a very enthusiastic shopper, loved animals especially black cats, but most of all enjoyed spending time with her grandchildren. She is going to be greatly missed by her loving family and friends. In addition to her parents, she is also preceded in death by her husband of 70 years, John B. Farmer and her son, James Michael Hawk. Edna is survived by her children, Randy (Sherry) Farmer of Camby, Paul David (Patsy) Farmer of Indianapolis, and Cathy Farmer (Alan) Irvin of Carmel; a brother, Lenzie Hawk of Dayton, Ohio; a sister, Edith Price of Somerset, Kentucky; 10 grandchildren; and 7 great grandchildren. Friends and family will gather on Saturday, April 6, 2019, 5 to 7 p.m., in the chapel at Carlisle – Branson Funeral Service & Crematory, Mooresville. The graveside burial will be 11 a.m. Monday, April 8, 2019 at McCalister Family Cemetery, Somerset, Kentucky. Visit www.CarlisleBranson.com to share a favorite memory or to sign the online guest registry.  Southern Oaks Funeral Home is entrusted with local arrangements for Edna (Hawk) Farmer.